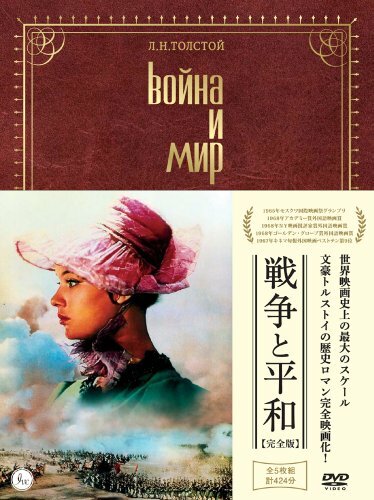 Movie - War And Peace Complete Edition (5DVDS) [Japan LTD DVD] IVCF-5532 by at Chocolate Movie. Hurry! Limited time offer. Offer valid only while supplies last.